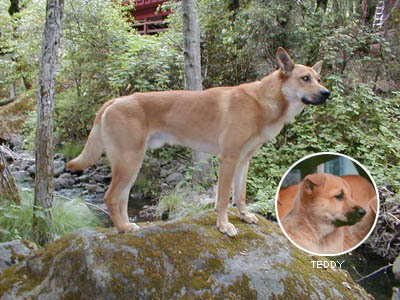 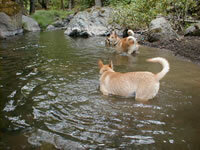 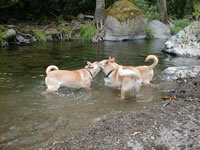 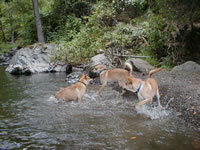 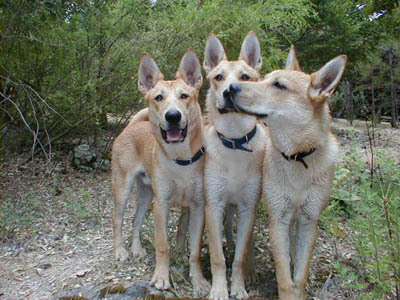 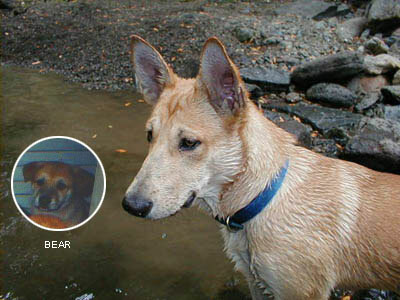 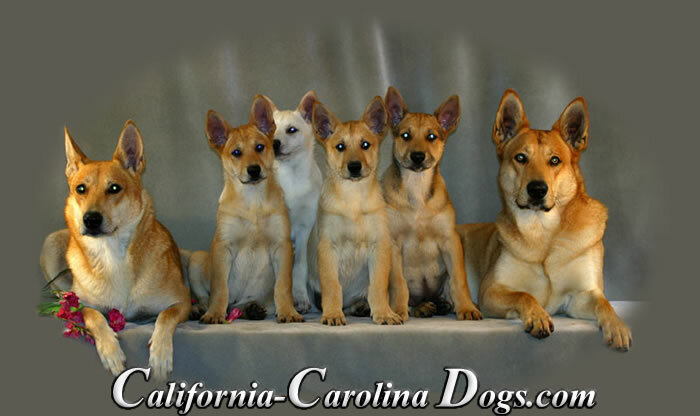 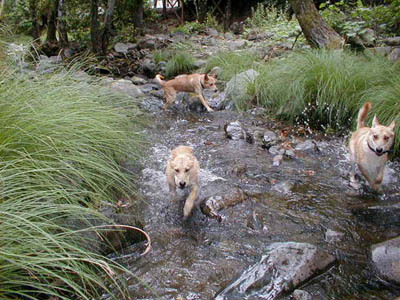 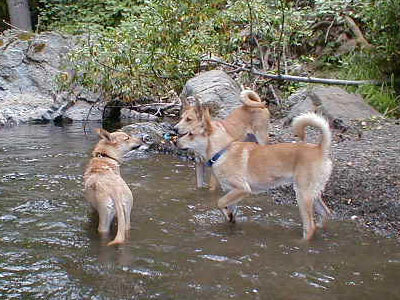 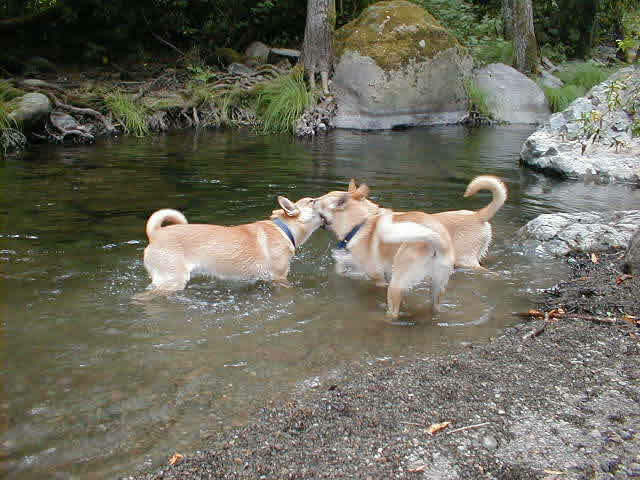 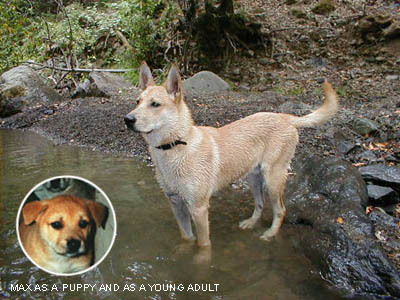 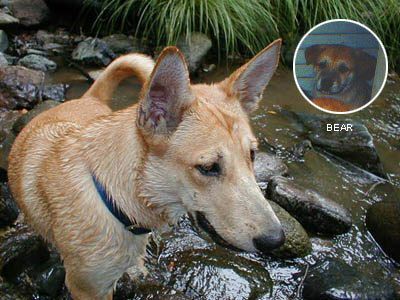 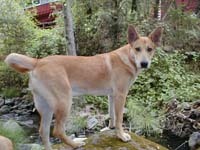 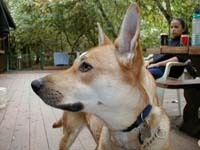 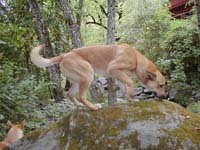 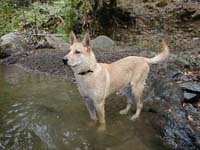 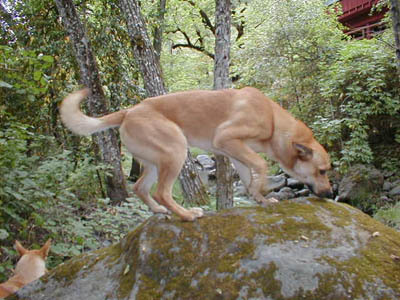 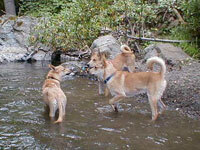 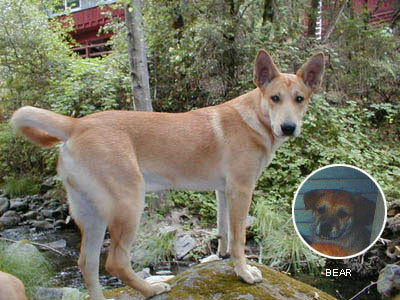 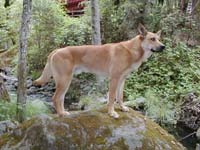 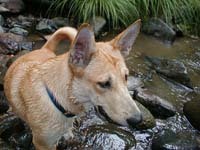 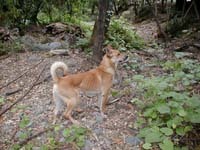 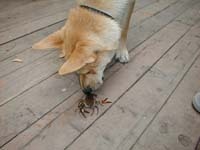 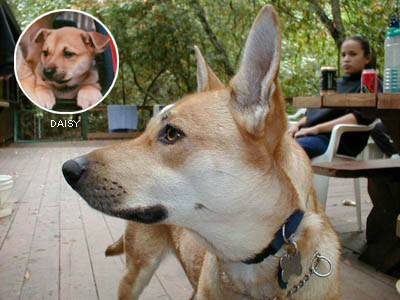 Carolina Dogs love to play in water, it keeps them cool and lets them play longer. 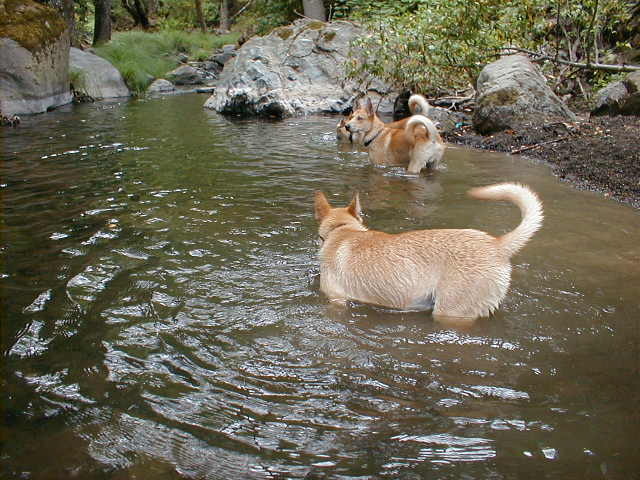 They should have water available to drink, even on short outings. 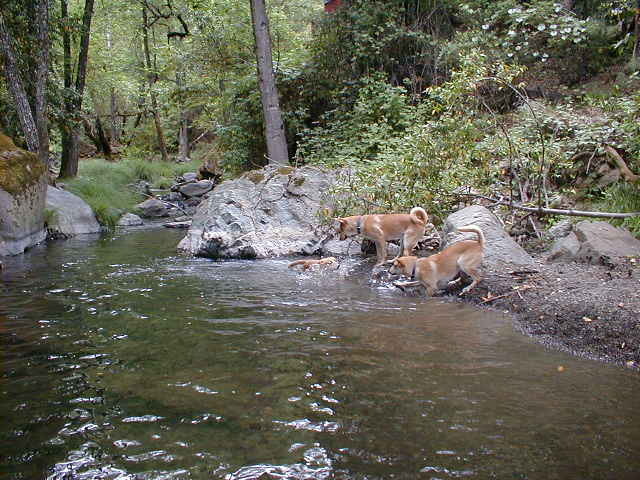 River Pictures Click on a thumbnail below to enlarge.